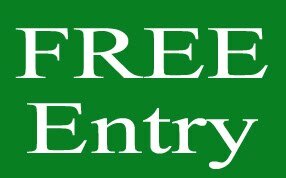 Grace van der Sloot is a honours student in Grade 7 in Ottawa Canada. 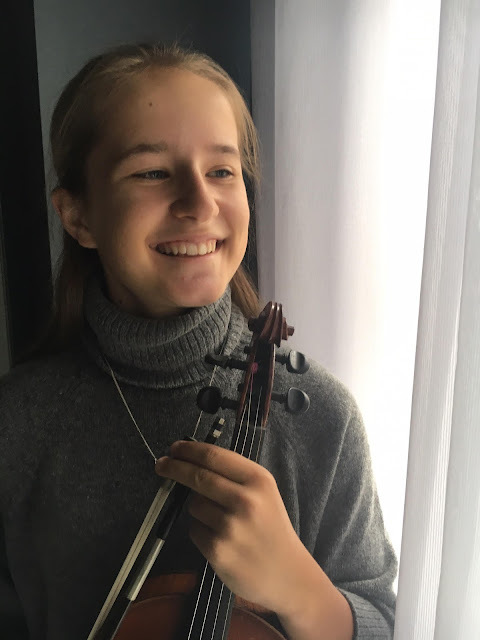 She has been studying the violin since the age of 6 with her mother and father. 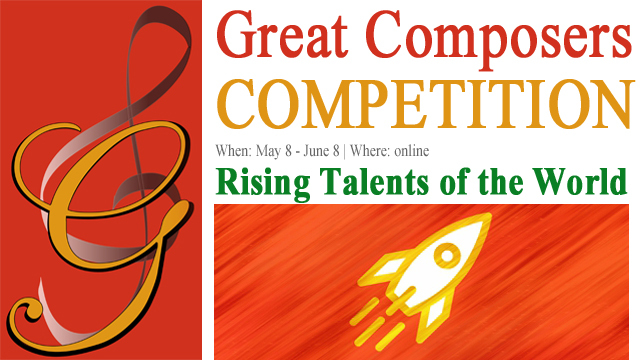 She has won numerous prizes at local music festivals and represented her city in Provincial competition. 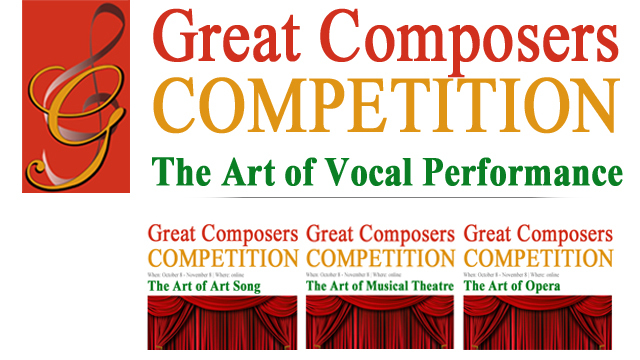 In addition, Grace has been involved in chamber groups and orchestra for past 3 years. 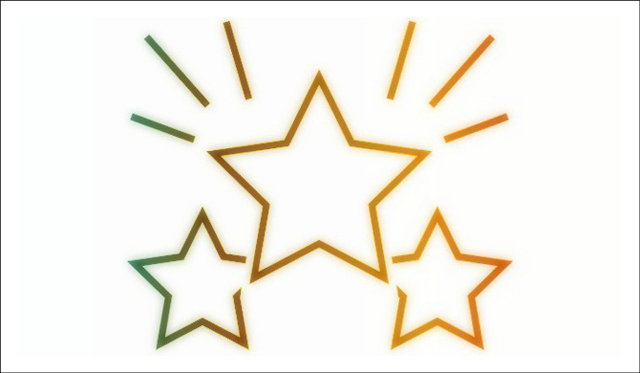 Grace also plays competitive basketball and loves everything about nature! 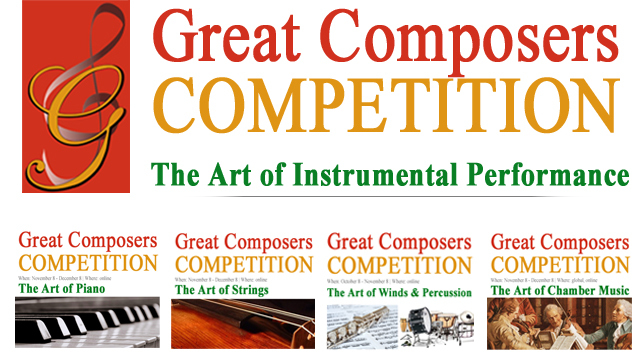 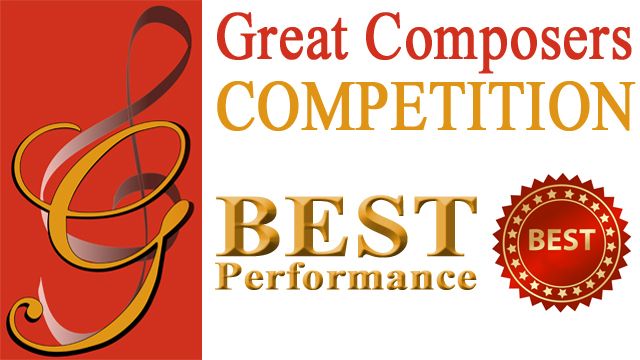 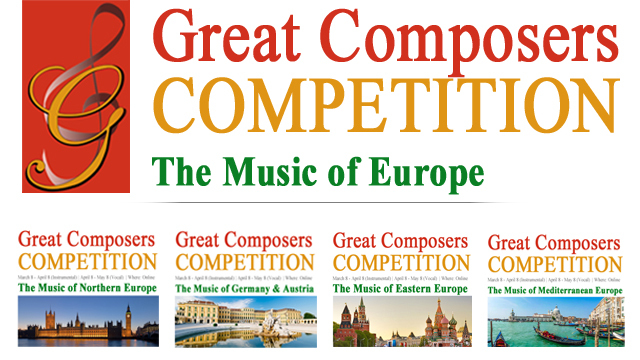 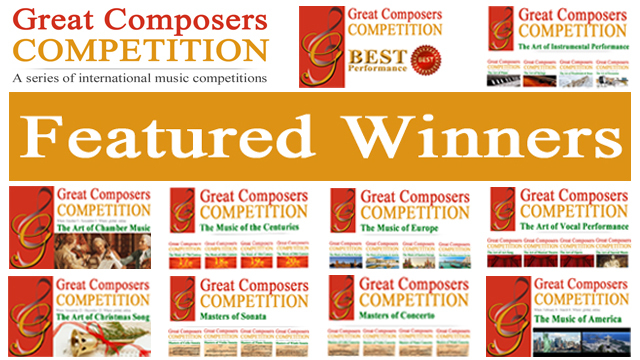 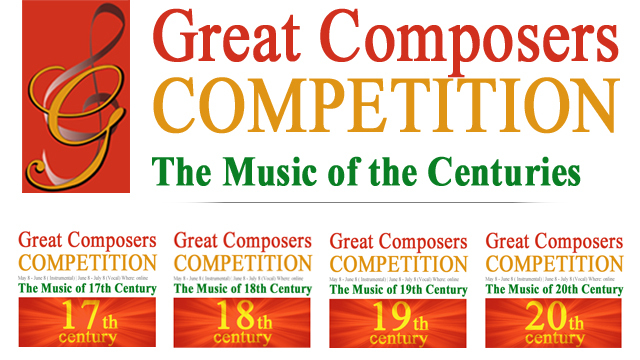 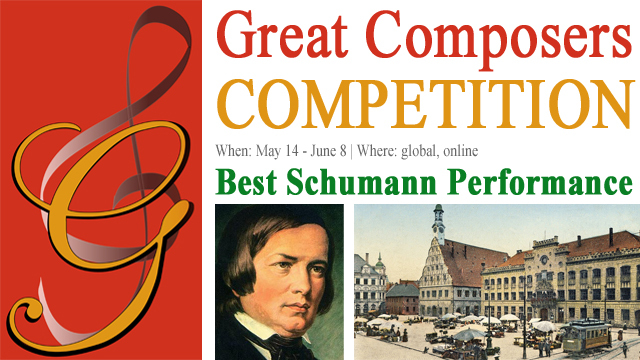 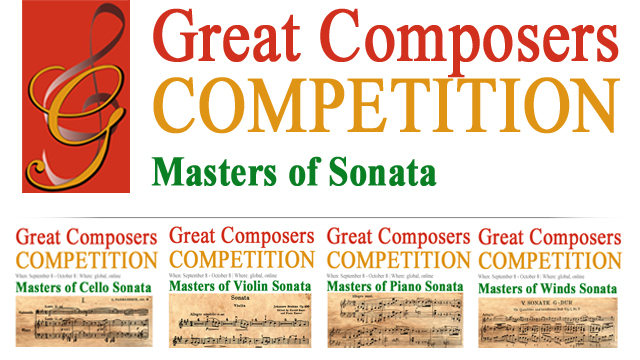 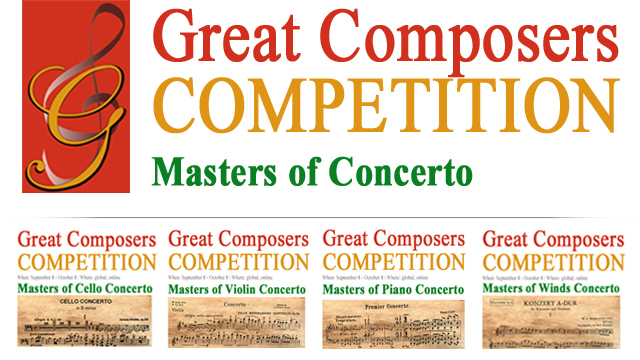 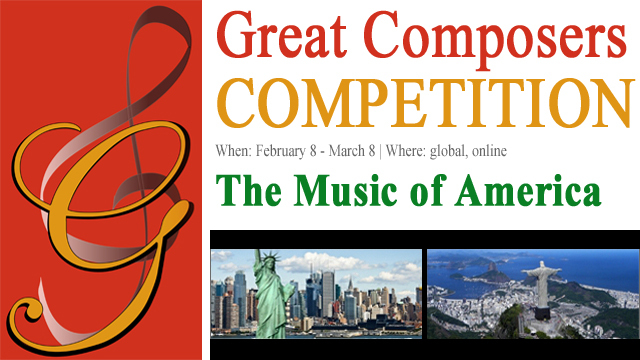 She is thankful to the Great Composers Competition for providing this opportunity.